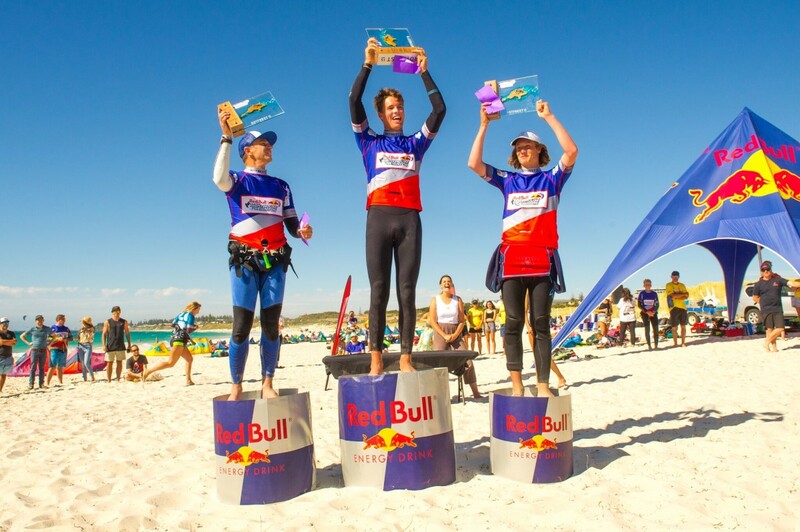 A new speed record was set in today’s Red Bull Lighthouse to Leighton kiteboard race from Rottnest Island to Leighton Beach in Fremantle, Western Australia. 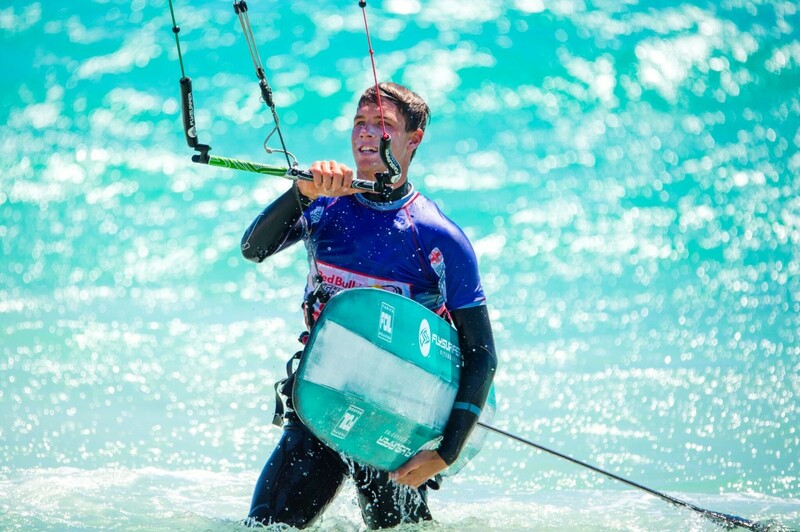 Age 19 -Guy Bridge smashed the race record and did the 19km crossing in just 18 minutes, 49 seconds averaging 60km/ hour!! 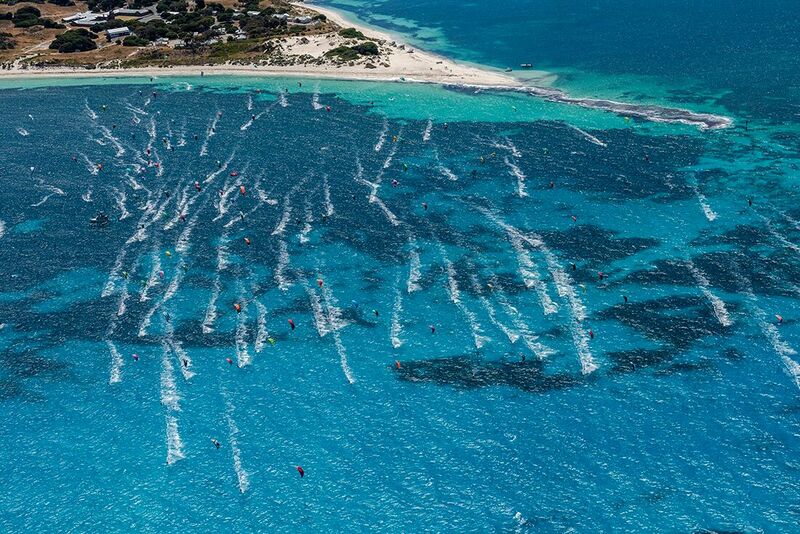 Within five minutes of the race start, there was already a clear winner. 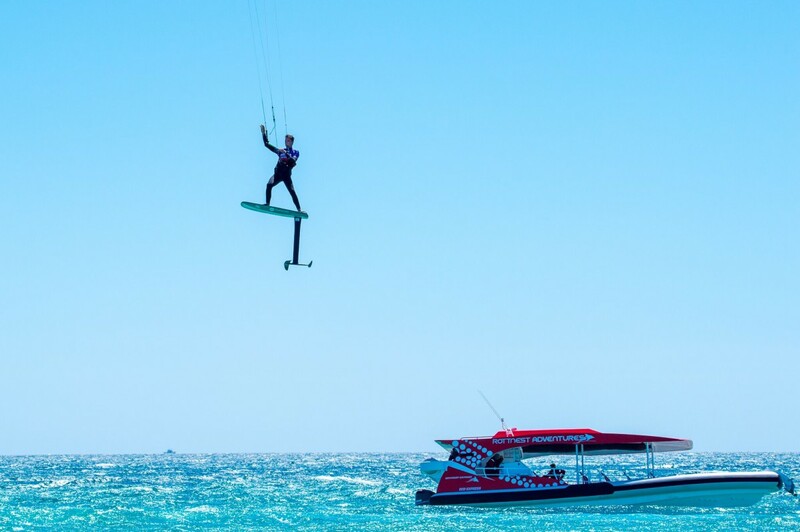 The Current European Champion flew in front of the field from the beginning on his hydrofoil board and grew his lead as he crossed the Indian Ocean from Rottnest Island to Leighton Beach in Fremantle in just 18 minutes, 49 seconds. 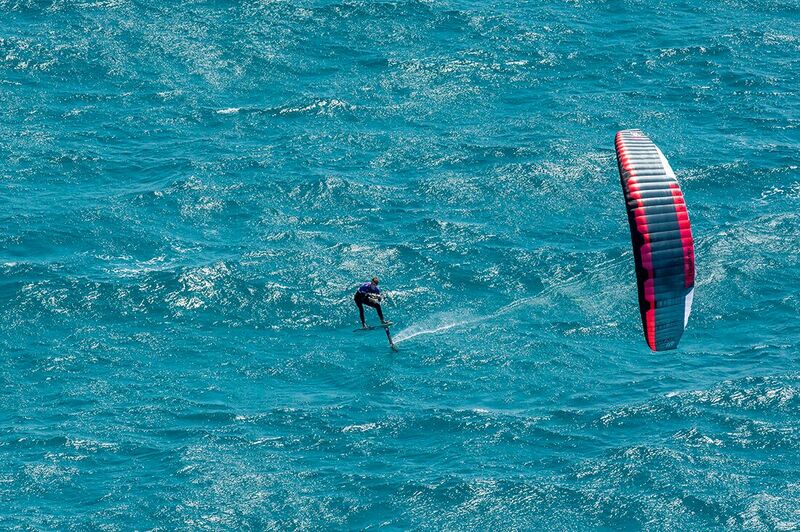 In a steady 20 knot winds, and under clear blue skies, Guy shaved 45 seconds off the race record set in 2016. Guy said the conditions were perfect for the 19km crossing. “I’m pretty stoked! 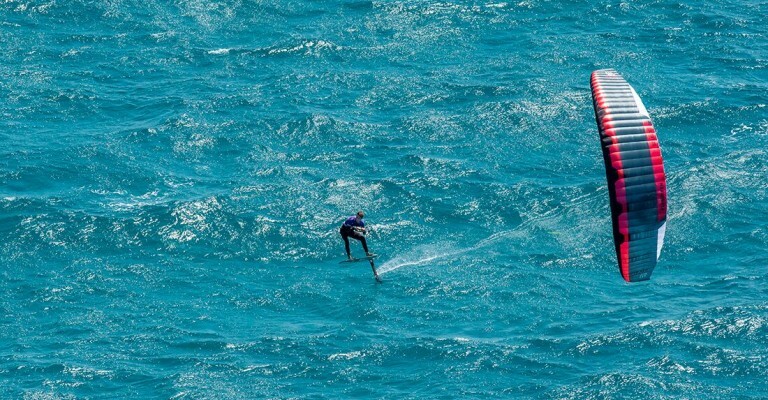 There was no seaweed and plenty of wind, there wasn’t too much swell, so it was perfect,” Guy said.“I went a lot faster than last year; it’s pretty incredible to have managed to get the extra distance ahead in the race to beat the record,” Guy said.